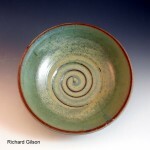 Richard Gilson is an instructor at Feet of Clay and teaches the Tuesday evening wheelthrowing class. 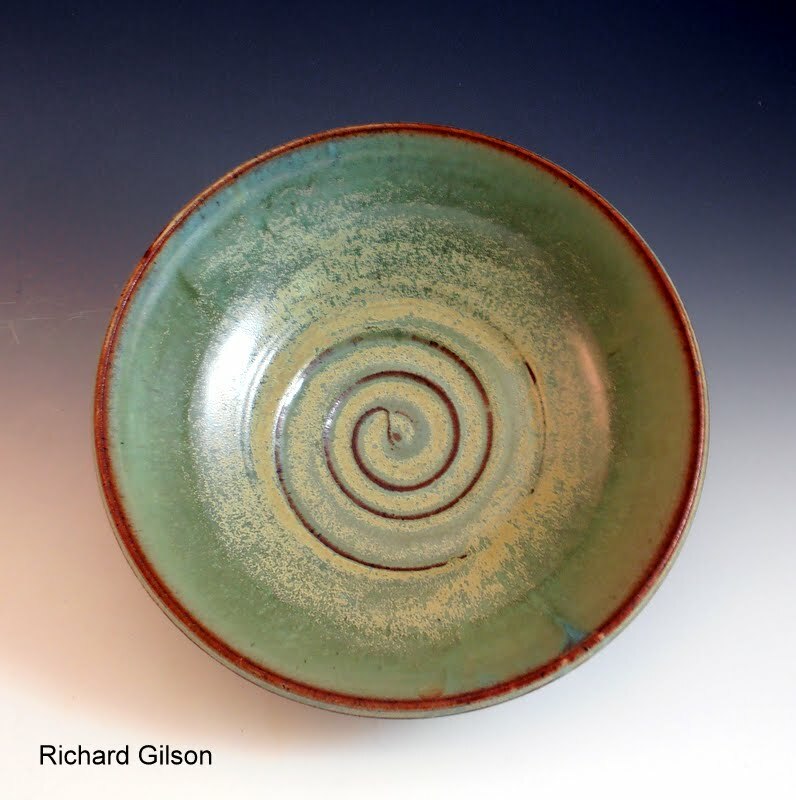 Richard Gilson graduated with a minor in art and a major in anthropology. 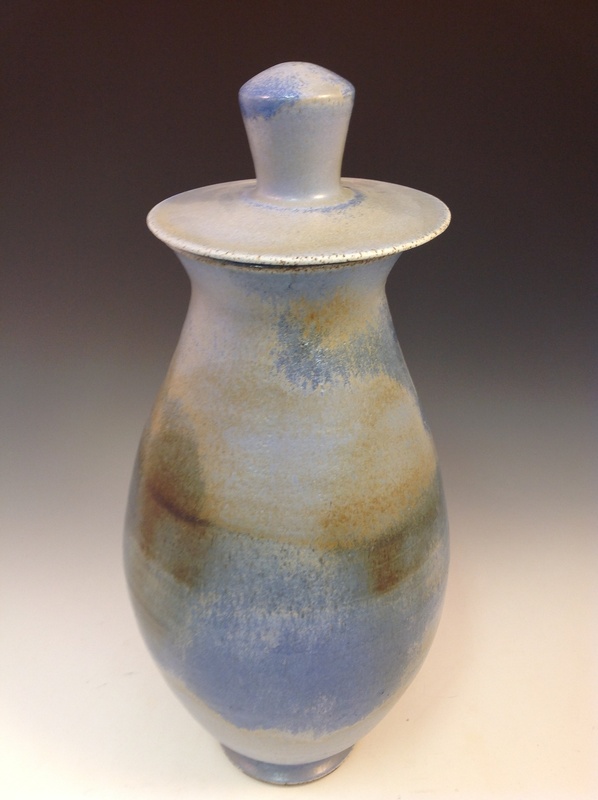 He began his ceramics journey in 2000 as a student at Brookline Adult Ed, and then at the Boston Center For Adult Education. 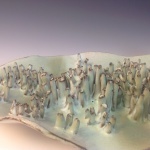 Richard pursued clay at the BCAE from 2003-2008. 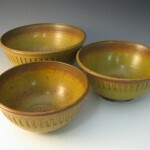 During that time he also enrolled in classes at the Harvard/Radcliffe Ceramics Program. 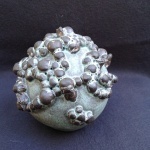 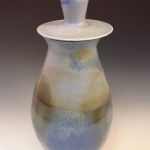 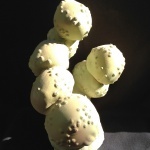 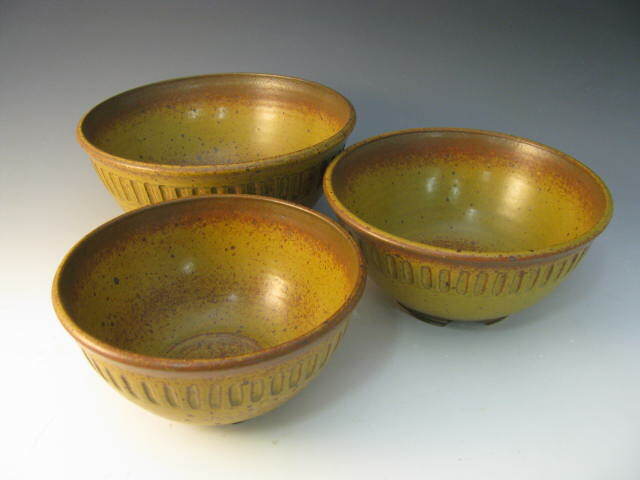 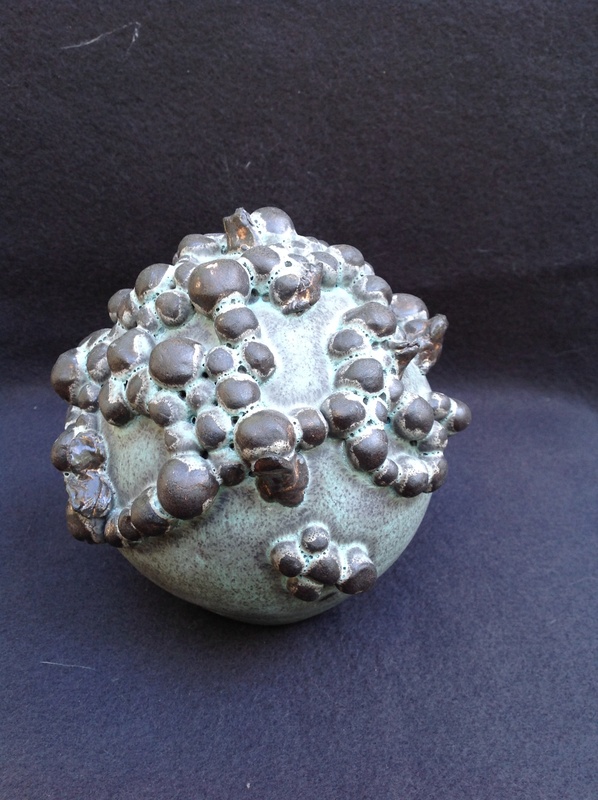 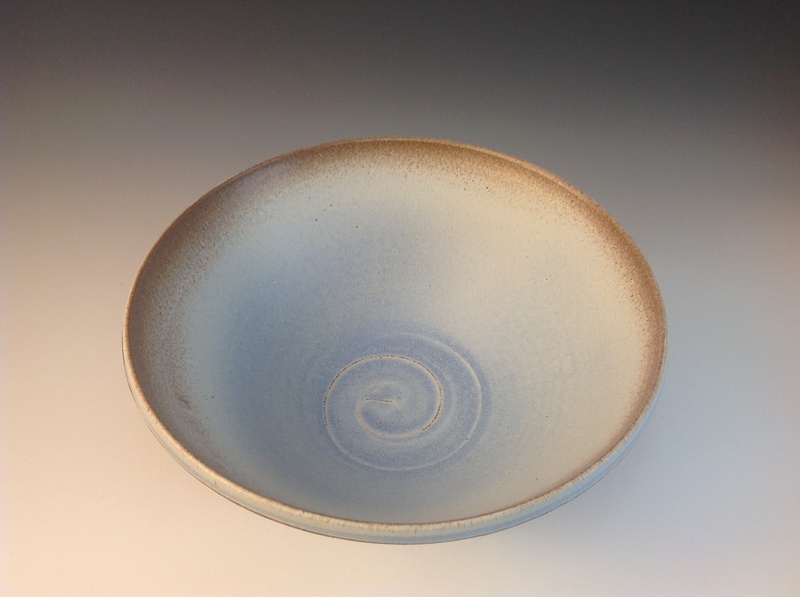 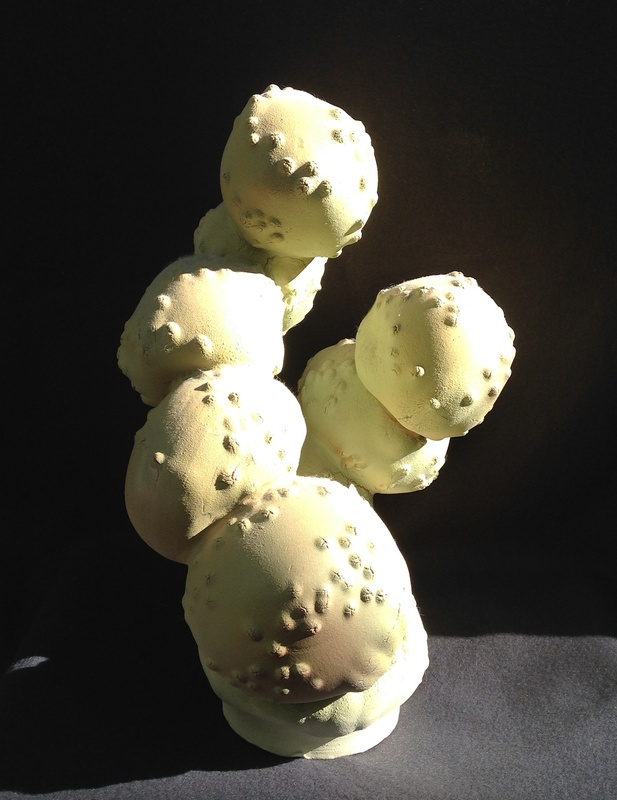 He has participated in numerous wood, soda and raku workshops both locally and nationally. 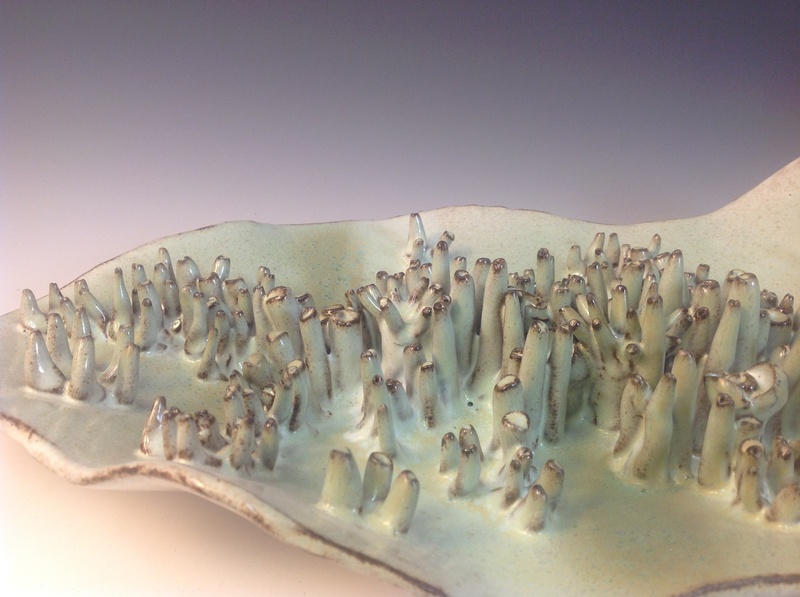 While at the BCAE he became an instructor and then a co-manager of the studio. 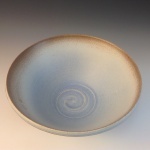 He has been an instructor/manager at Feet of Clay since 2009.